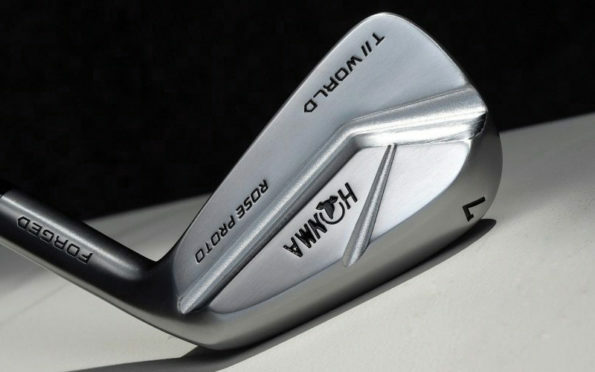 It’s easy to become enamored with New Mexico golf. 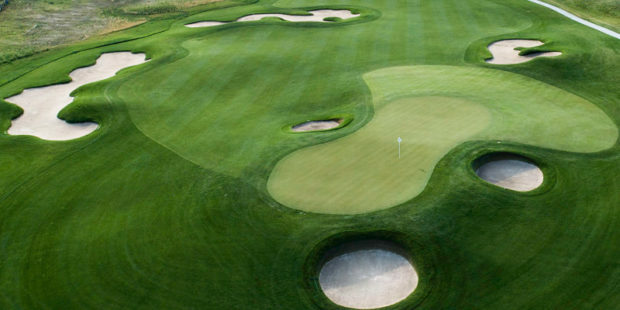 Colorado’s southern neighbor is rife with high quality and surprisingly affordable courses. Most of them lie on the Albuquerque-to-Santa Fe corridor, where you can’t go wrong with top-ranked clubs like Sandia Resort, Towa, Paa-Ko Ridge and Twin Warriors. Sandia Golf Club at the Sandia Resort and Casino in Albuquerque. Those are New Mexico’s greatest hits. But just like the “deep cuts” by your favorite recording artist, there are some off-the-beaten-track tracks that are well worth your time. 1. 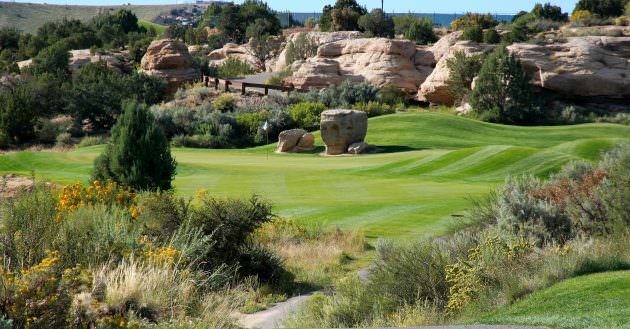 Since debuting in 1989, sumptuous Piñon Hills Golf Course in Farmington has been ranked among America’s top municipal tests and has long been regarded the best public golf experience in the Four Corners region. Nonresidents challenge this 7,200-yard Ken Dye design for under $45 all season long. Even better, book the $30 after-1 p.m. twilight rate, cart included. 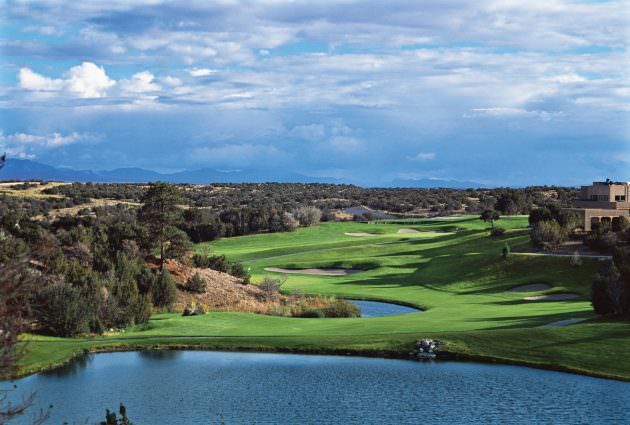 Piñon Hills Golf Course in Farmington, an hour’s drive from Durango, Colorado. 2. Forty-one miles west of Santa Fe on the high-desert Pueblo de Chochiti Reservation, Cochiti Golf Club stands tall with a 6,817-yard Robert Trent Jones Jr. layout that Golfweek ranks among the state’s 10 best courses. 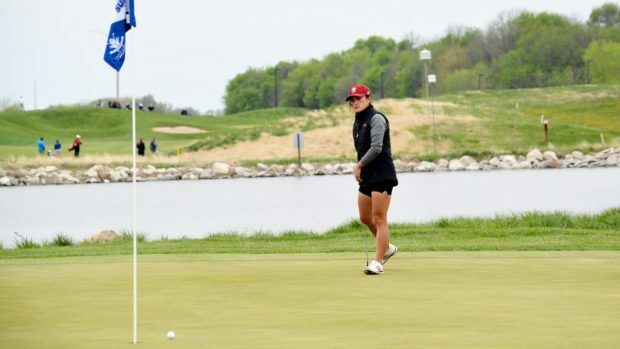 Beginning April 1, an 18-hole weekend round is priced at $68, but after 2 p.m. the rate drops to $45. 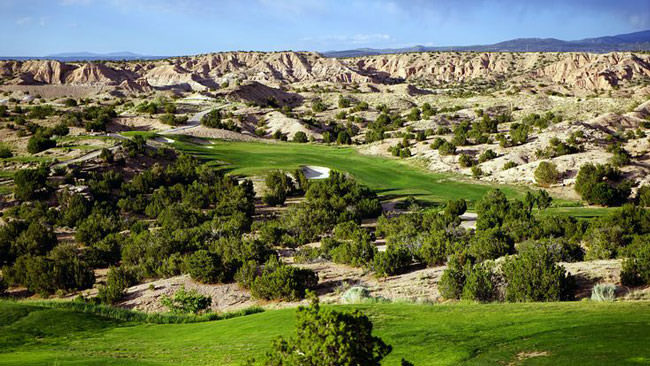 Cochiti Golf Club is 45 minutes west of Santa Fe. 3. 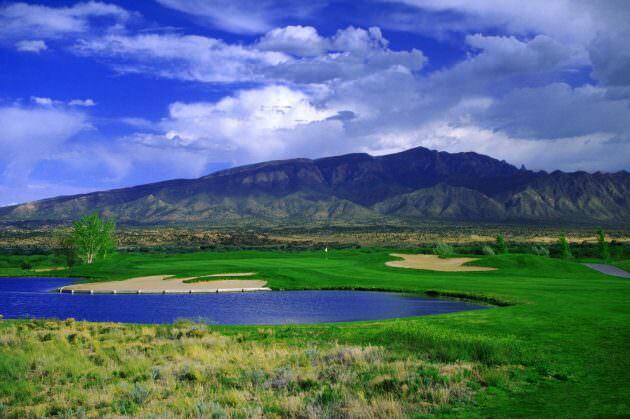 Located on the Santa Ana Pueblo just west of Bernalillo, 27-hole Santa Ana Golf Club is the often-overlooked stepsister of Twin Warriors, located about five minutes up the road. Regrettable, because this dramatic Ken Killian design is so formidable that it has hosted a Buy.Com Tour event, a PGA Professional National Championship and a U.S. Women’s Public Links Championship, plus a score of USGA qualifiers. The $65 weekend greens fees drop to $40 after 2 p.m.
One of the 27 holes at Santa Ana Golf Club near Bernalillo. 4. 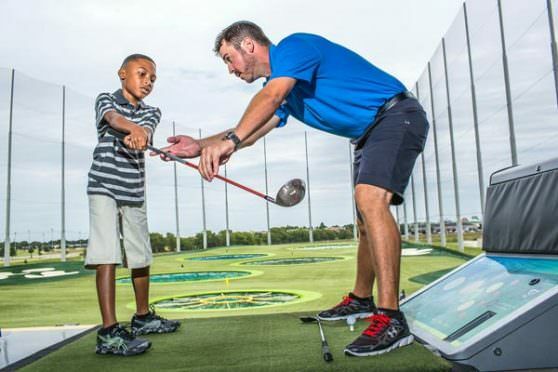 Rockwind Community Links is so downright compelling that, following a $12.5 million redesign choreographed by Andy Staples, it earned top-10 Best New Course of the Year honors in 2015 from Golf Digest. The 7,100-yard municipal layout, regarded a blueprint for golf’s future, can be played for just $31 by overnighting at a local hotel. 5. 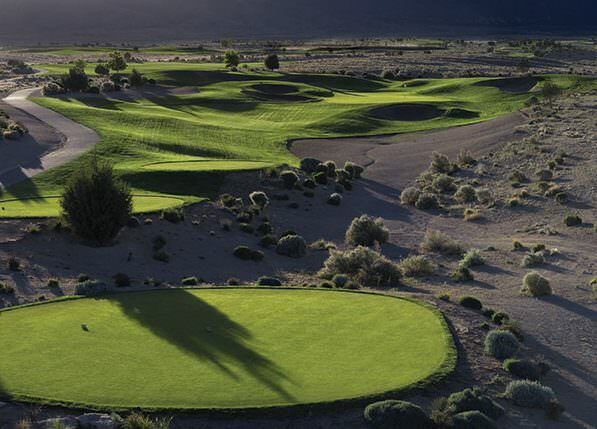 Las Cruces’ semi-private Red Hawk Golf Club earns well-deserved accolades with a spectacular Ken Dye design that in 2015 was ranked among the state’s 10 best courses by Golf Digest. 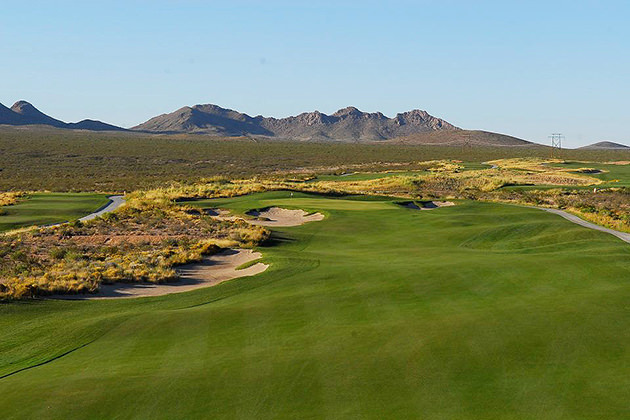 The 7,23-yard links course is geneously set on 200 acres of high desert terrain with breathtaking mountain backdrops. 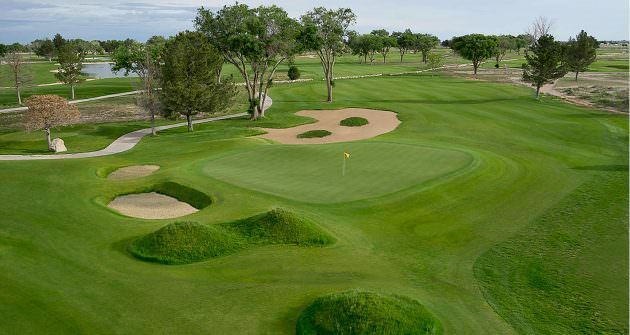 The $62 weekend greens fees drop to $42 starting at 1 p.m.
What are your favorite New Mexico golf courses? Share your comments below. 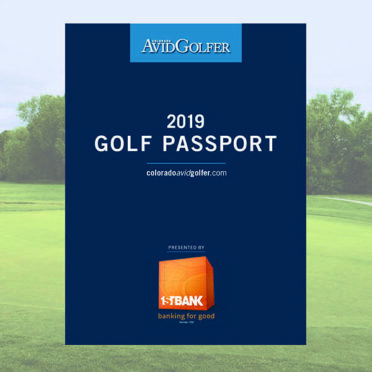 Chris Duthie is a Durango-based contributor to Colorado AvidGolfer. 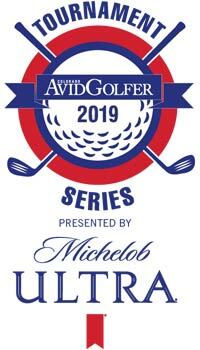 Colorado AvidGolfer is the state’s leading resource for golf and the lifestyle that surrounds it, publishing eight issues annually and proudly delivering daily content via coloradoavidgolfer.com.